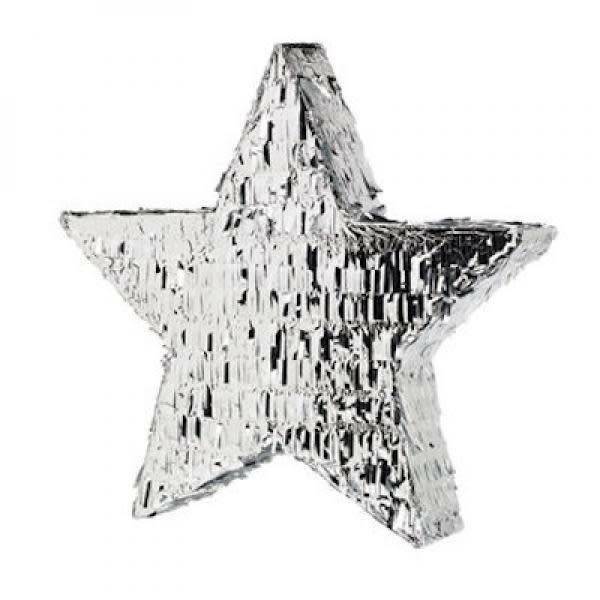 Home » pinata silver star 45 cm. 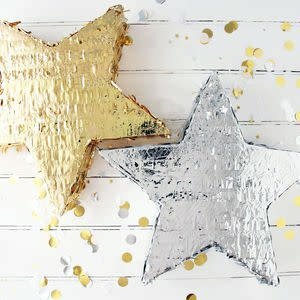 pinata silver star 45 cm. 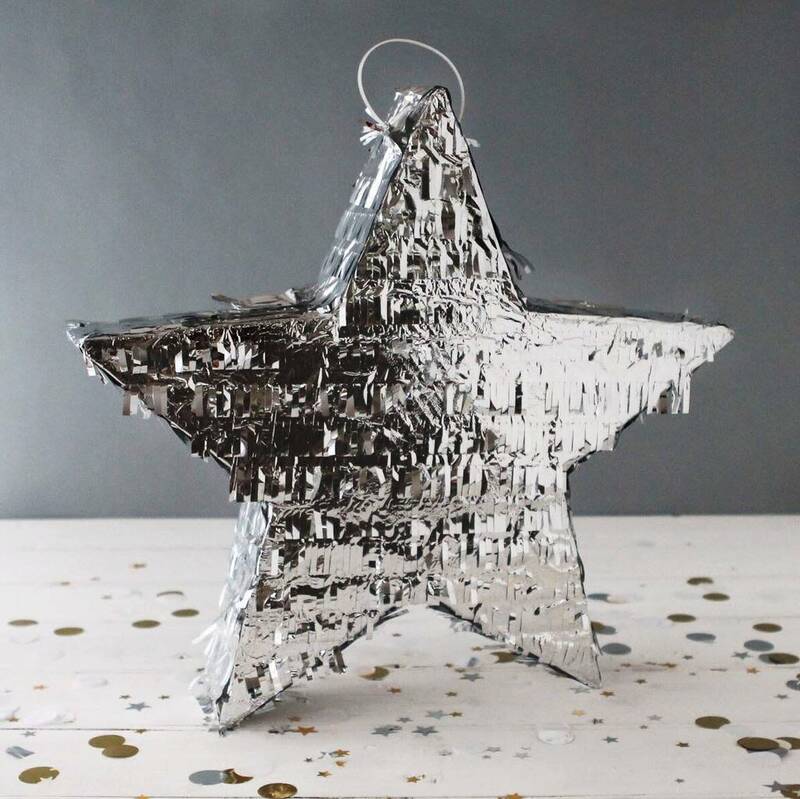 A traditional pinata in the shape of a silver star, ready to be filled with sweets and goodies for a fun and chic party! To release the treats, hit the pinata! 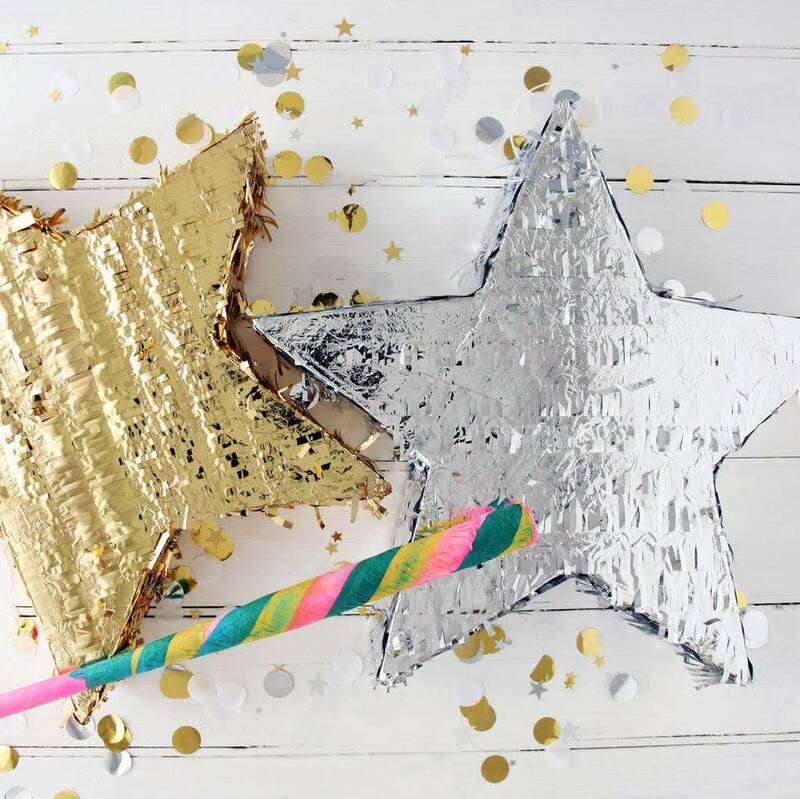 The pinata measures approximately 47cm x 45cm x 8cm. The pinata is sold on its own without any sweets or presents.